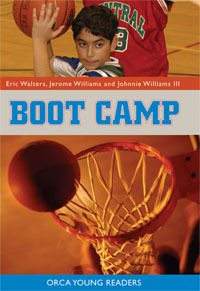 Biography: Johnnie Williams III is an encouragement presenter that has spoken to youth and adults in the United States, Canada, China, Africa and the Philippines. 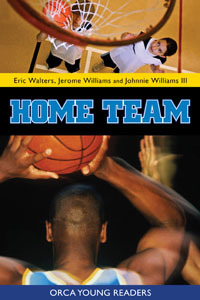 Williams teamed up with his brother, Jerome Williams, and Eric Walters for two titles in the Orca Young Readers series. Nick and Kia learn that teamwork can be more important than talent. Nick and Kia will do just about anything to convince the Toronto Raptors to visit their school.